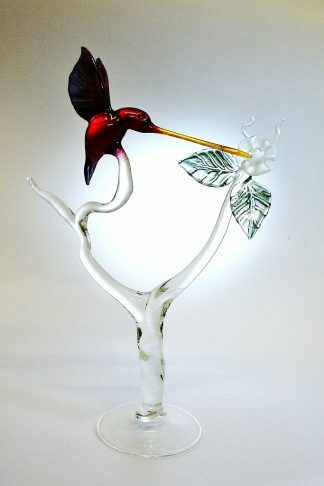 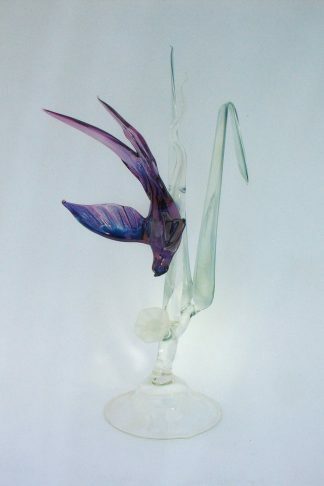 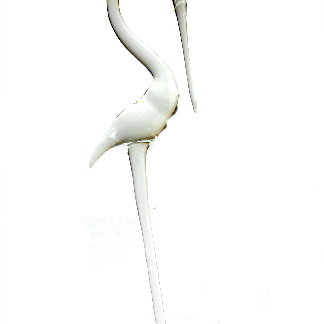 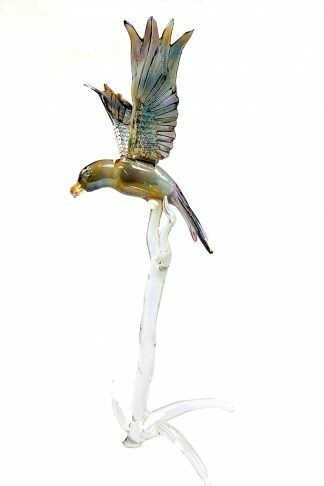 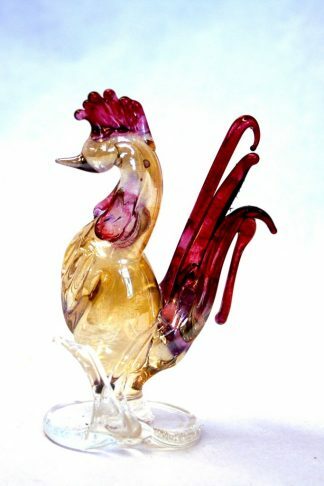 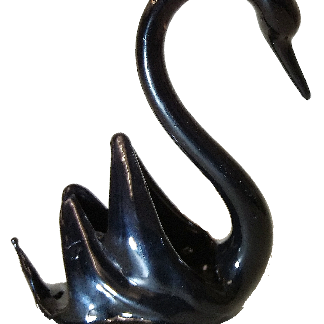 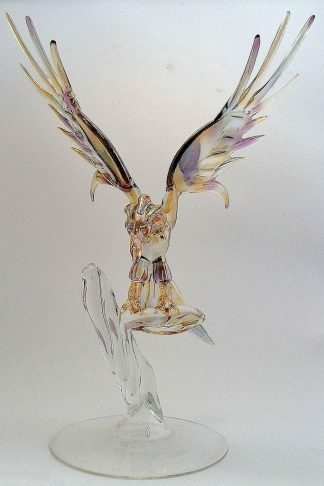 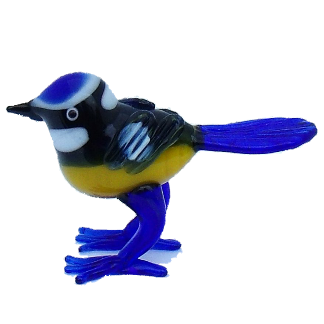 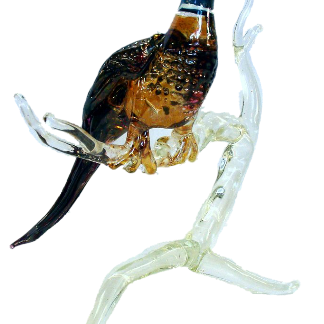 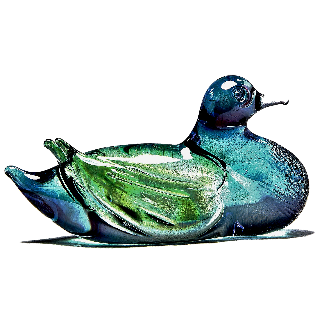 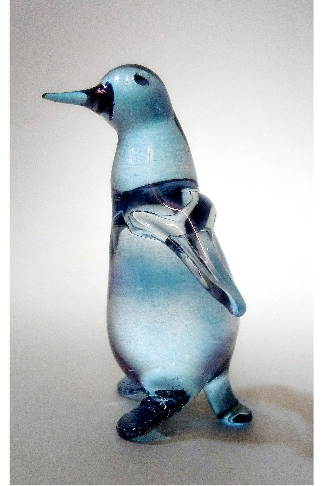 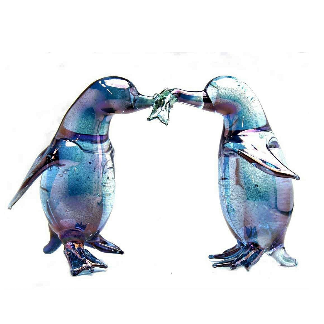 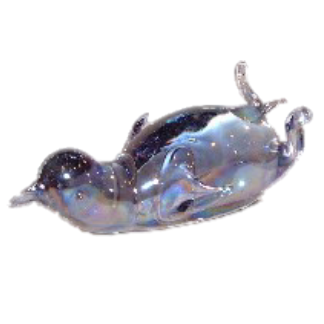 A glass bird would make the perfect gift for a bird watcher and nature lover. 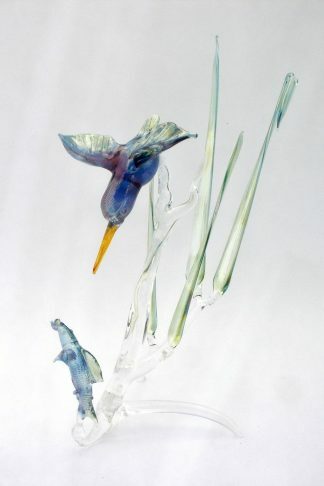 Birds taking flight symbolise freedom and independence, so also a good graduation gift. 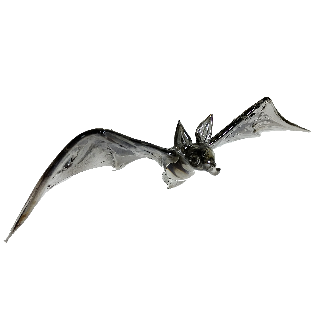 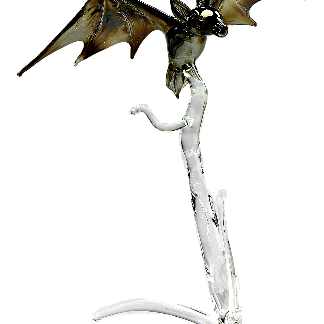 Our bats are included in this section despite not really being birds, but rather flying mammals!